Add a layer of customization and style to your automotive labels. Ancor combines its automotive industry expertise with its premium design services to achieve expertly stylized and visually appealing selling tools that can help excite and energize your customers. MONRONEYPLUS takes the traditional Monroney label and adds an extra layer of visually appealing graphics to help excite and energize your customers. MONRONEYPLUS leverages Ancor’s expertise in understanding the federal requirements of the Monroney label and transforms a static label into a dynamic selling tool. Label customization options include: photos, color, logos, taglines and other vehicle branding materials. A “Why Buy” label is a marketing label that is affixed to the vehicle window to highlight certain features and benefits of each vehicle. 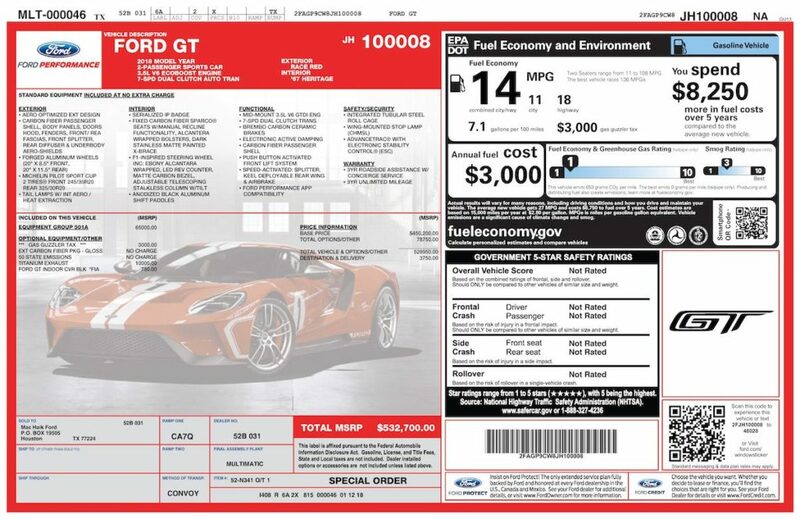 This helps assist salespeople and car buyers by providing more information than can fit on the required Monroney label. 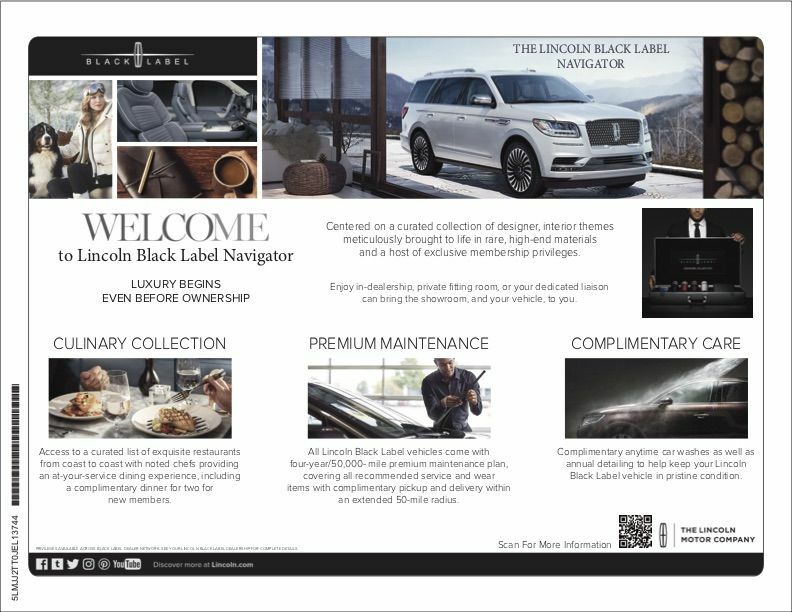 Ancor’s “Why Buy” labels combine the company’s automotive industry expertise with its premium design services, resulting in an expertly stylized and visually appealing selling tool to help excite your customers.